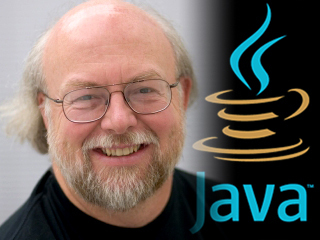 James Gosling initiated the Java language project in June 1991 for use in one of his many set-top box projects. The language, initially called Oak after an oak tree that stood outside Gosling’s office, also went by the name Green and ended up later being renamed as Java, from a list of random words. Sun released the first public implementation as Java 1.0 in 1995. It promisedWrite Once, Run Anywhere(WORA), providing no-cost run-times on popular platforms. On 8 May 2007, Sun finished the process, making all of Java’s core code free and open-source, aside from a small portion of code to which Sun did not hold the copyright.